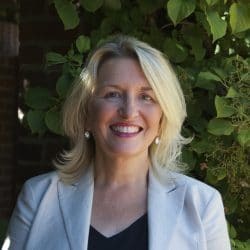 My research focuses on two neurological disorders, familial dysautonomia (FD) and mucolipidosis type IV (MLIV), as well as the common cardiac disorder mitral valve prolapse (MVP). Our work is focused on gene discovery and therapeutic development, specifically targeting RNA splicing. My work in the Mass General Research Institute is focused on supporting investigators and promoting research at the hospital. In 2013, I was named the Elizabeth Riley and Dan E. Smith, Jr. MGH Research Scholar. 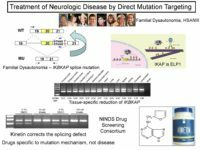 Can we develop a therapy that targets mRNA splicing as a therapy for familial Dysautonomia? Can these new small molecule splice modulators be used for a wide-range of diseases caused by aberrant mRNA splicing? 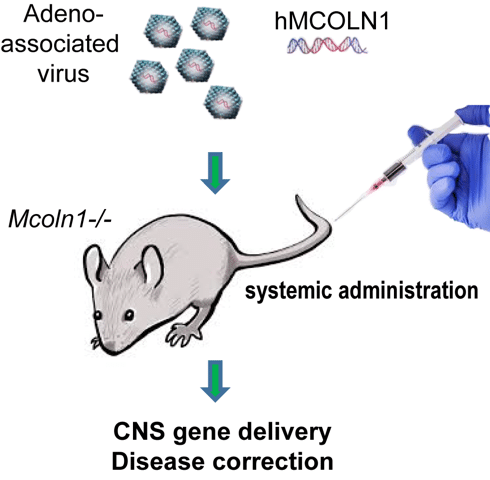 Can we use gene therapy to target retinal degeneration and neuroinflammation in mucolipidosis type IV (in collaboration with the laboratory of Yulia Grishchuk)? What genes underlie the common cardiac disorder mitral valve prolapse, and what do they tell us about valve development? 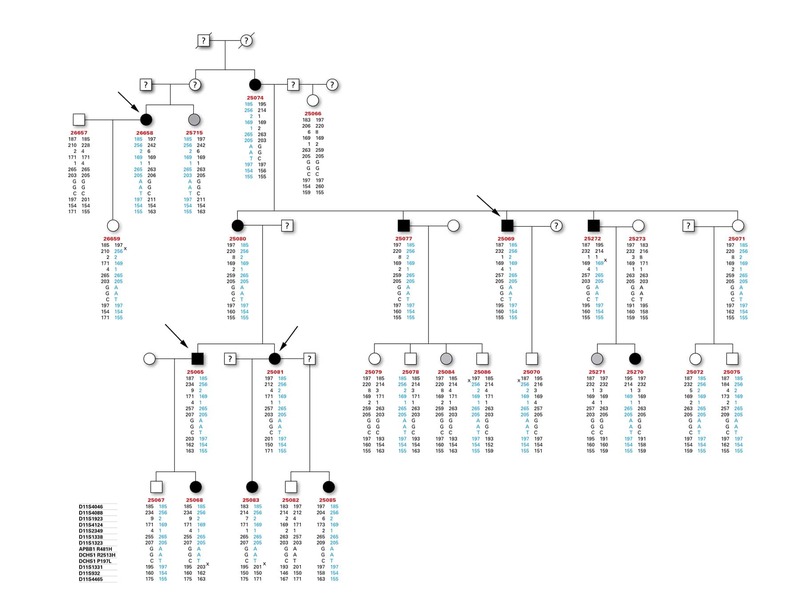 Familial Dysautonomia (FD; Riley-Day Syndrome) is the best known and most frequent of a group of congenital sensory neuropathies characterized by widespread sensory and variable autonomic dysfunction. 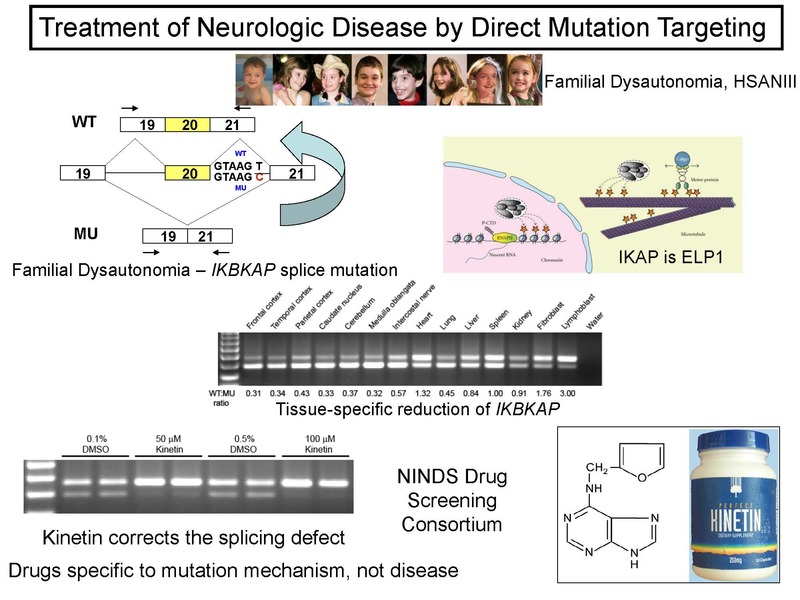 We discovered that mutations in the IKBKAP gene cause FD and that the major mutation results in a unique tissue-specific splicing defect that leads to variable reduction of IKAP protein. 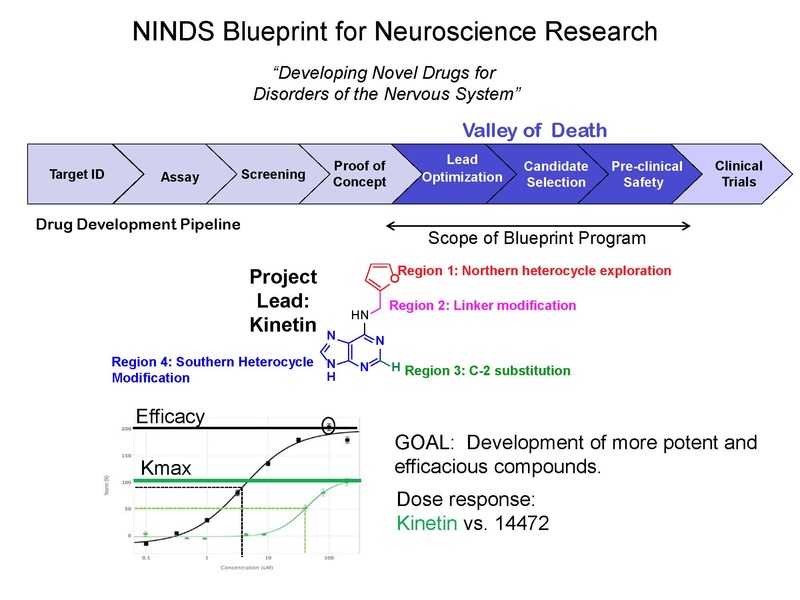 We participated in an NINDS sponsored Neurodegeneration Drug Screening Consortium, during which we identified the plant cytokinin kinetin (6-furfurylaminopurine) as a potent splicing modulator. 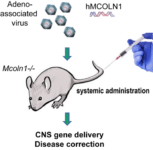 Mucolipidosis Type IV is caused by mutation of the mucolipin-1 lysosomal membrane channel. This is a devastating disease that causes severe psychomotor and mental retardation in infants, and progressive retinal disease leads to blindness by the time patients are in their early teens. Our goal is to develop gene therapy for both the retinal and CNS dysfunction. We developed a series of splice modulator compounds through the NIH Blueprint Neurotherapeutics Network. This program is now licensed to PTC Therapeutics, Inc. and we are working with them to bring a new drug to FD patients. We are also working to determine if this new class of compounds might also prove efficacious in other human splicing diseases. The familial mutation reduced protein stability in both zebrafish and cultured cells. 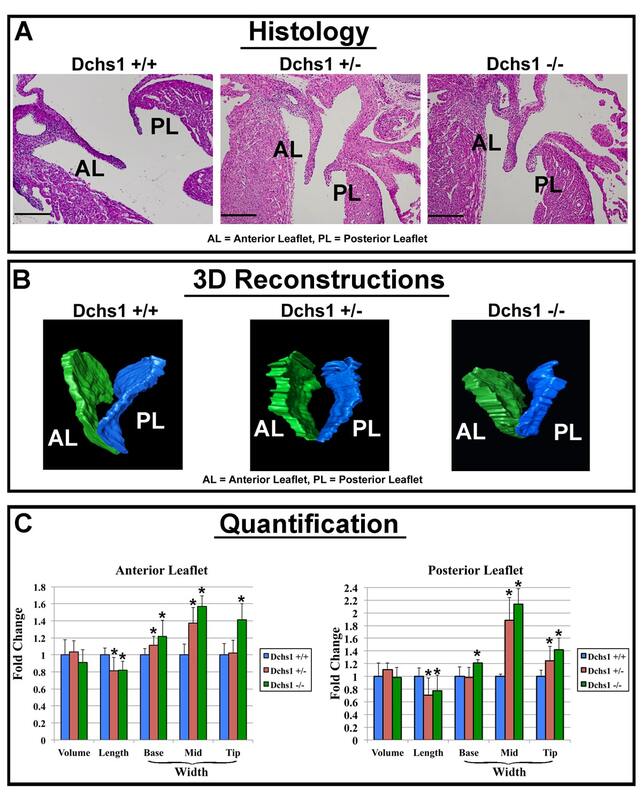 Adult haploinsufficient Dchs1 mice had anatomic and functional prolapse of thickened, elongated leaflets recapitulating the human MVP phenotype. Dchs1 haploinsufficiency was associated with developmental defects in valve shape and cellular patterning during fetal morphogenesis. Understanding the role of DCHS1 in mitral valve development and MVP pathogenesis holds potential for therapeutic insights for this very common disease.